Return to Arkham and experience two of the most critically acclaimed titles of the last generation - Batman: Arkham Asylum and Batman: Arkham City. 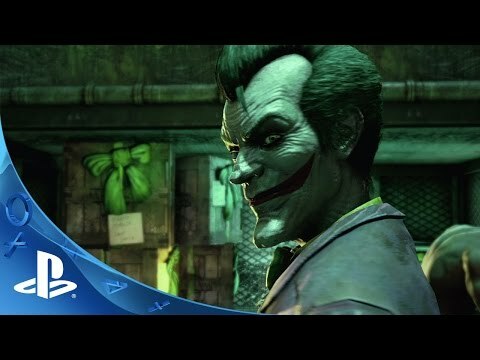 Batman: Arkham Asylum exposes players to a dark and atmospheric adventure that takes them into the depths of Arkham Asylum – Gotham City’s high security psychiatric hospital for the criminally insane. Use Batman’s legendary gadgetry, strike from the shadows, and confront The Joker and Gotham City’s most notorious super villains. BATMAN: RETURN TO ARKHAM software © 2016 Warner Bros. Entertainment Inc. Developed by Rocksteady Studios. Remastered by Virtuous.